Description: 2011. Soft cover. New. 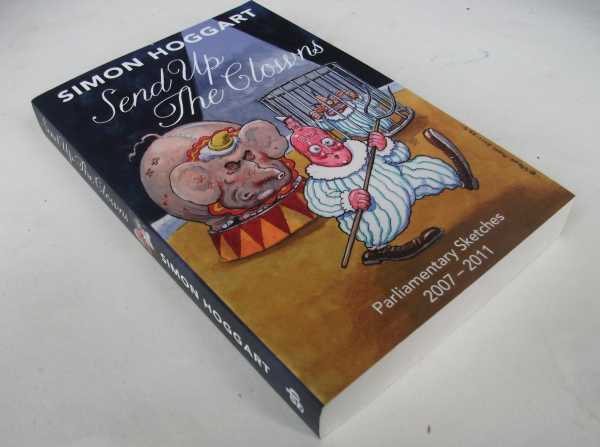 Title: Send Up The Clowns- Parliamentary Sketches, 2007-2011. Guardian Publishing, 2011. Paperback, 330 pages, index. Author: Simon Hoggart Condition:BRAND NEW: No marks or tears, pristine condition. All our books are securely packed, and dispatched without delay. About the book:Westminster's master wit casts an amused and sceptical eye over the events of the past five years Quantity Available: 1. Category: Politics & Government; ISBN: 0852652437. ISBN/EAN: 9780852652435. Inventory No: ABE-6025021711.